Kiyosa is the first authentic Japanese nail art salon in the Philippines. They boast of a world class salon using premium materials from Japan and for having award-winning Japanese nail artists and an eyelist for eyelash extensions. 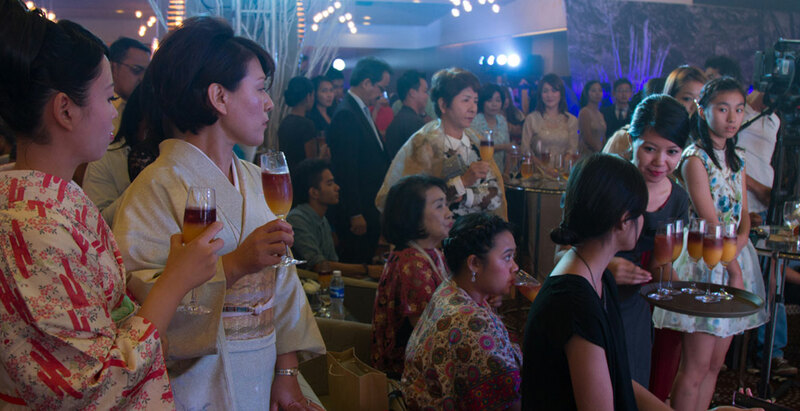 Create awareness for Kiyosa Salon with a high-impact formal grand launch in F1 Hotel, BGC. 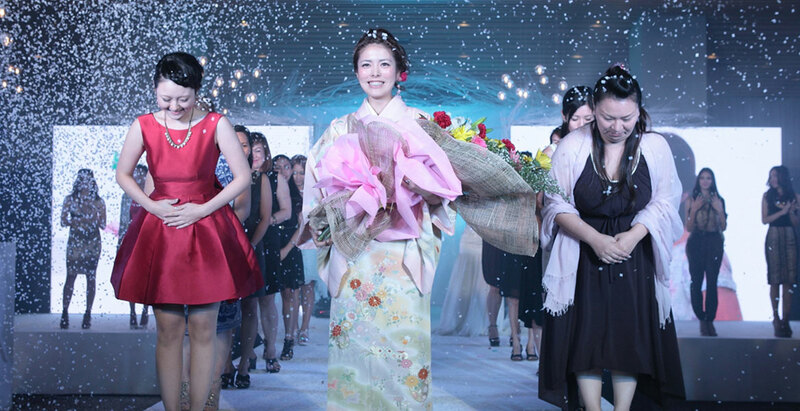 Turn F1 Hotel into a Japanese winter wonderland with fun and unique activities for the guests to enjoy. The event was hosted by socialite, Tessa Prieto-Valdez. A D.I.Y card stamping station greeted guests near the registration area. Everyone was transported to Japan through a winter wonderland photo op area where guests had fun taking photos with kimonos as props. Posting photos on Instagram using the #KiyosaNails and #KiyosaTotalBeauty allowed guests to have a printed copy as a souvenir of the event. 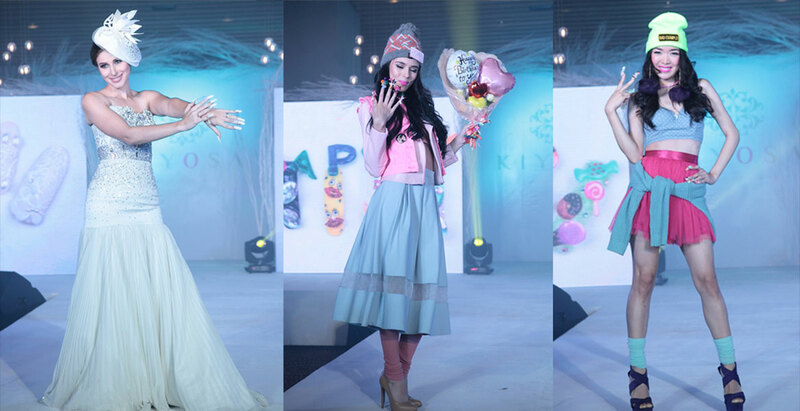 The highlight of the evening was a fashion show featuring Harajuku, Sporty & Summer, Glam, Holiday, and Wedding inspired nail art. The event generated a lot of buzz and increased nail art bookings in the salon.